OWH Stars and Stamps (Our OLD blog! ): Midweek Throwdown Challenge! Are you ready for today’s challenge?! We’d like to thank everyone who entered into last weeks Fall color challenge. Wow, did we have some beautiful cards! How fun it is to visit your blogs and see all the wonderful creations, a big thank you to everyone who played along! 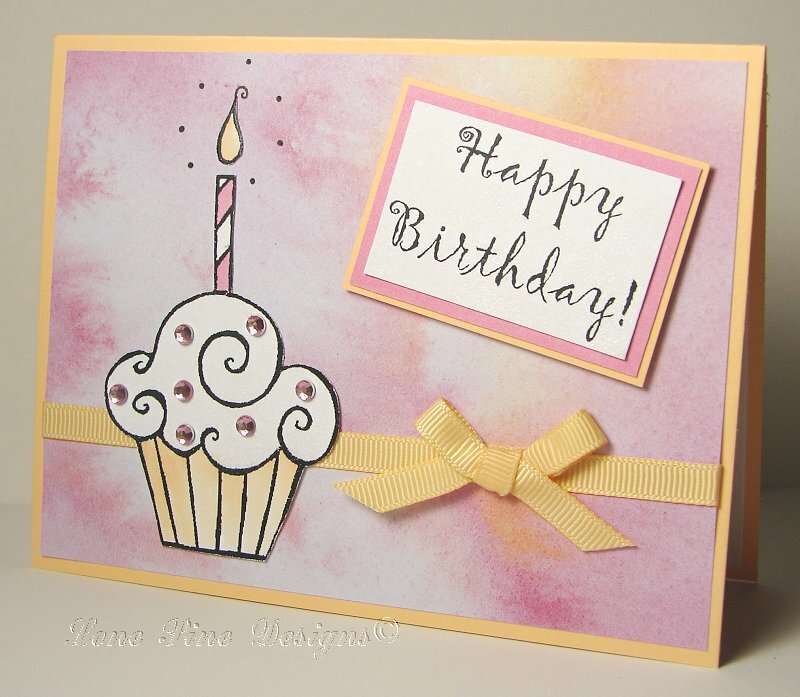 Our challenge this week is Birthday cards! We challenge you to make Birthday cards for our hero’s to send home to their loved ones! Our sample card this week was made by Christy, to see more of her wonderful art work please visit her blog Lone Pine Designs. Thank you Christy for sharing your awesome talent with us! What a great challenge. I just love the sample card. TFS. Christie, what a sweet birthday card. 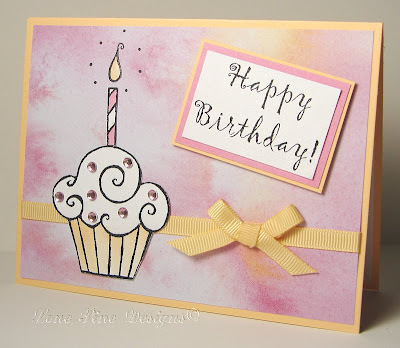 I love the colors and it gives me more ideas on how to use my cupcake stamps! Great challenge and I love the cards that have been posted so far! I linked to this challenge from today's scrapbooking news article at http://exm.nr/biBwT8 :) Have a wonderful Wednesday!